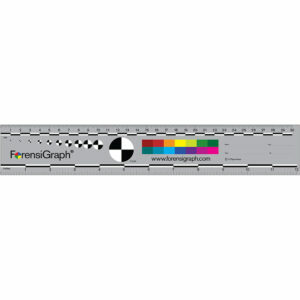 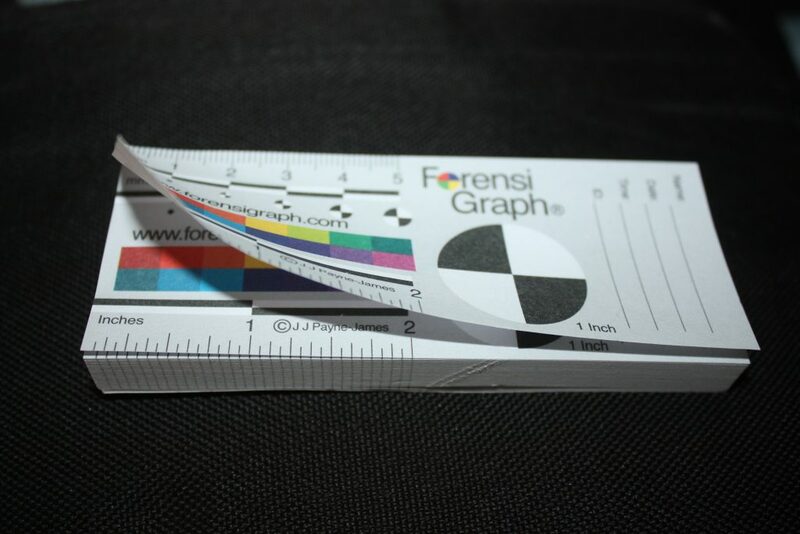 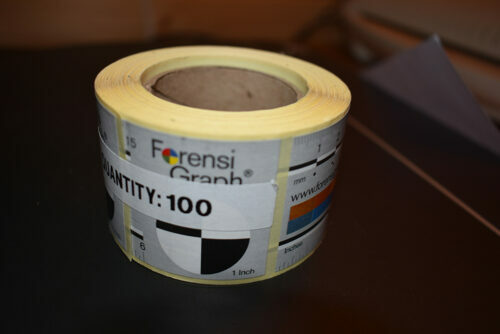 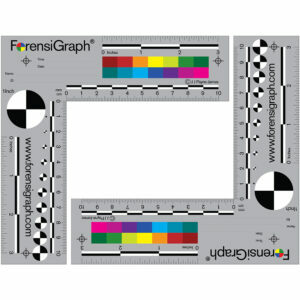 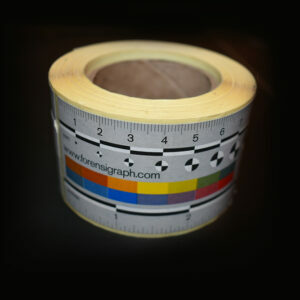 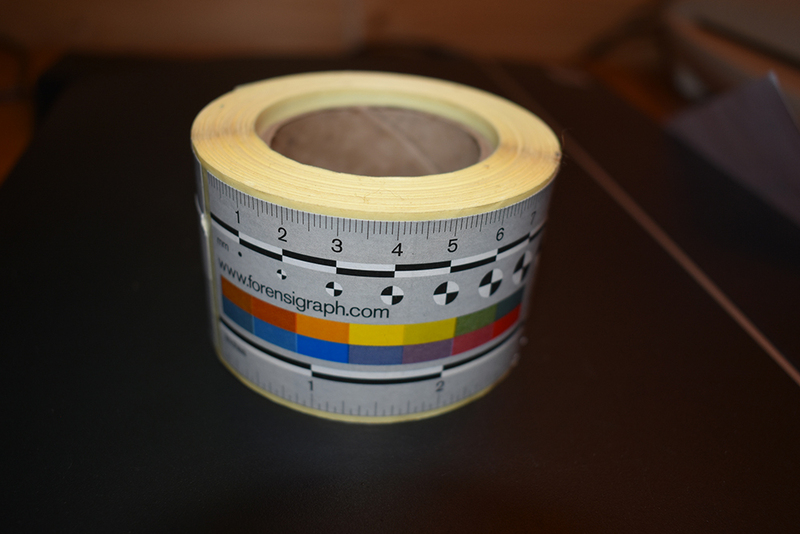 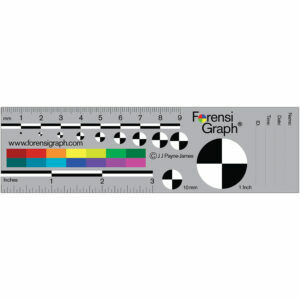 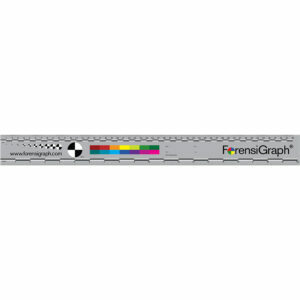 The Forensigraph® is a ruler that also includes a colour chart. 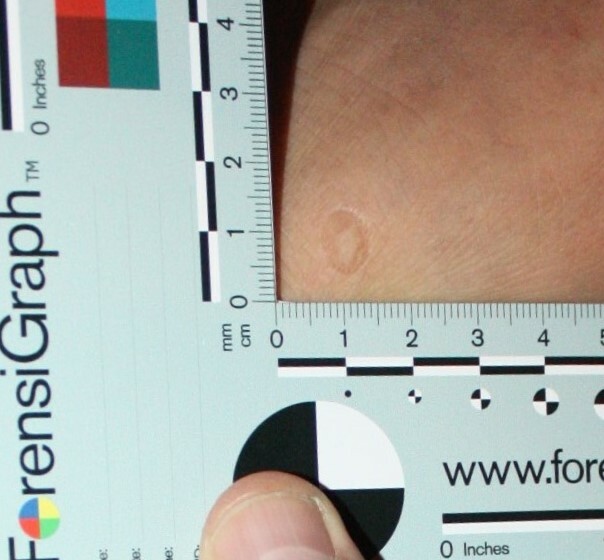 When taking images of for use in court or in other evidential, forensic settings it is essential that images are taken a) from a distance to identify clearly site or location, b) close-up to look at detailed features and c) close-up with accurate rules and a colour scale to ensure accurate representation. 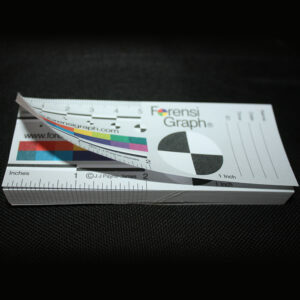 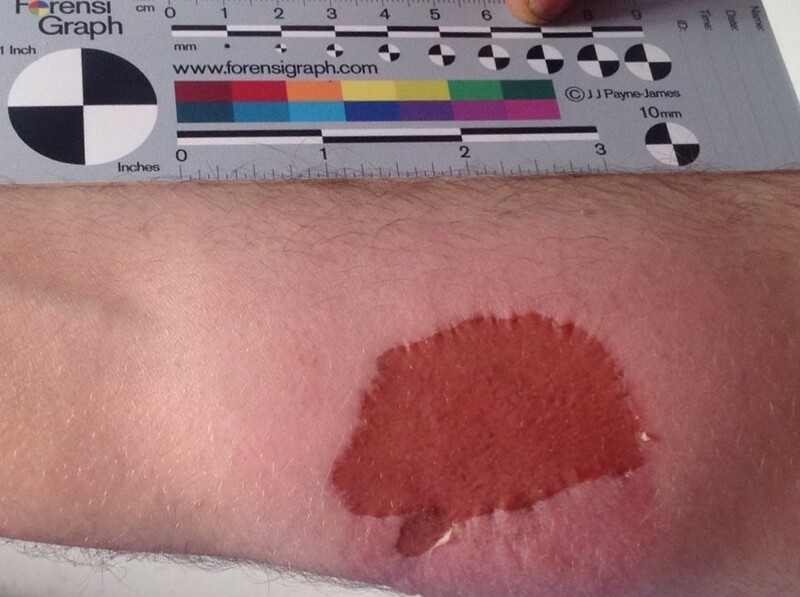 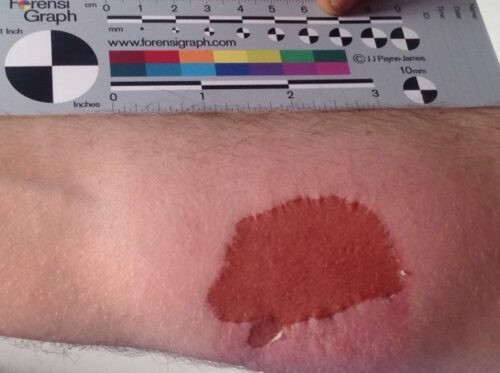 The Forensigraph® range ensures that i) the size of the relevant object, mark, injury, scar or other piece of evidence (eg blood) is accurately recorded and ii) ensures that any change in colour in subsequent reproduction of source images is noted. 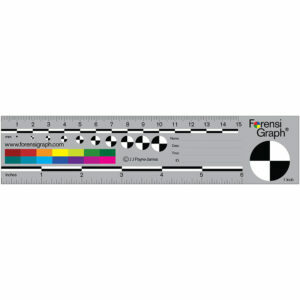 Previously this would involve the use of both measurement scales and colour palette checkers. 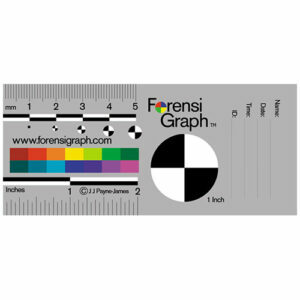 The Forensigraph® allows both functions to be carried out simultaneously. 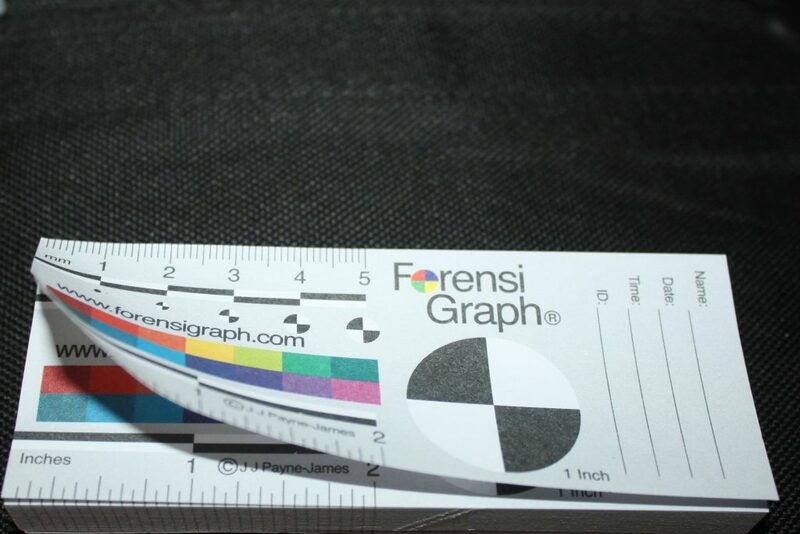 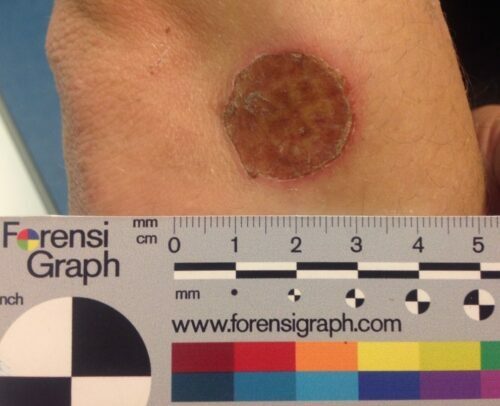 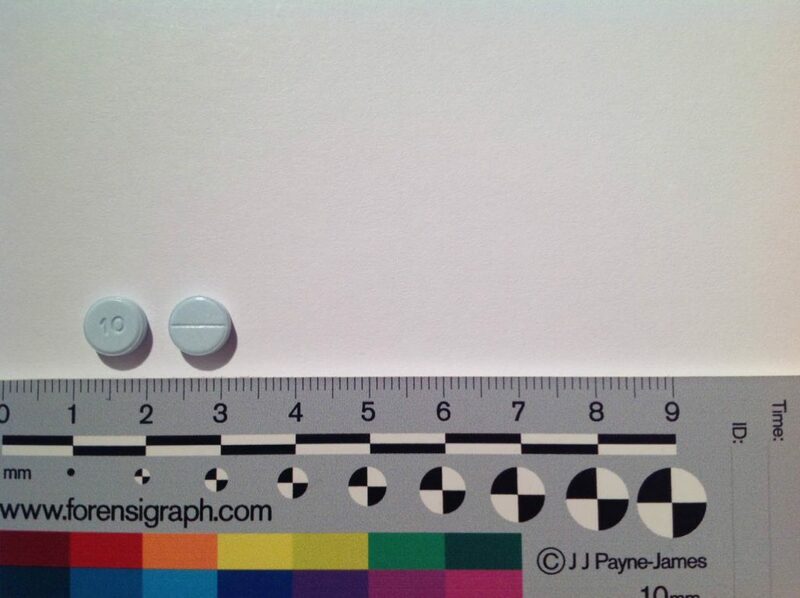 Images taken with a one of the Forensigraph® range will show both size and colour of the relevant evidence. 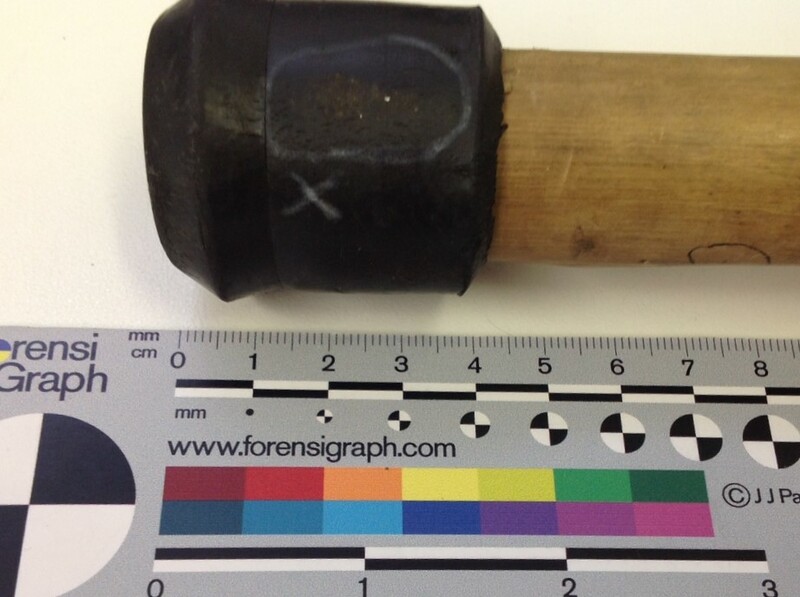 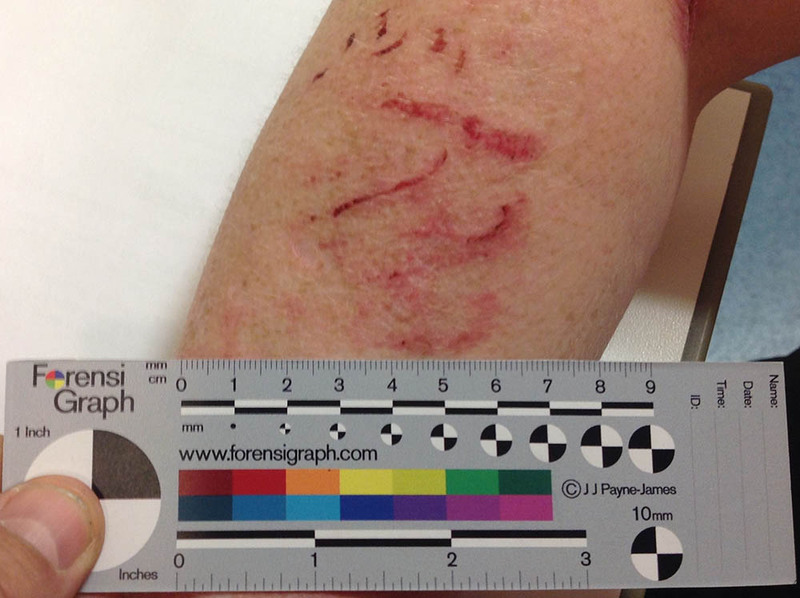 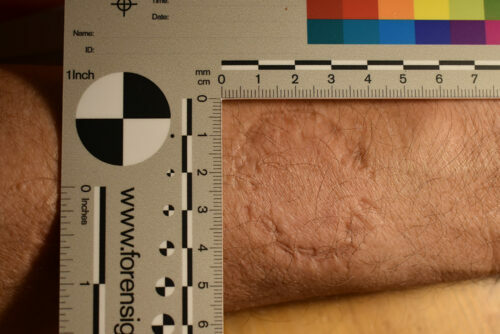 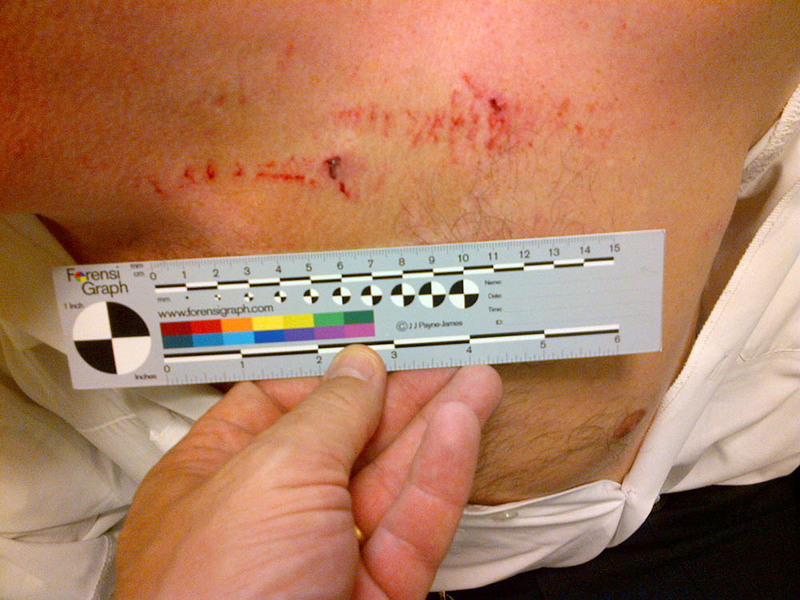 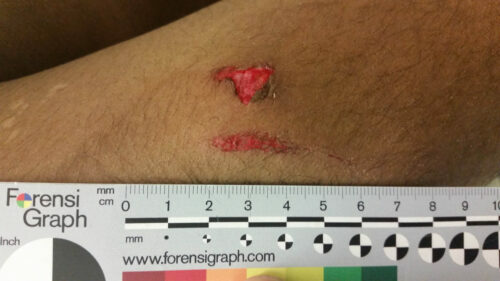 One example of practical guidance for forensic photography can be found here.